The best way to say bye to chubby parts is by eating specific foods and not by starving. Yes! We are asking you to eat to slice off fats from your body. When you starve, you just tend to overeat later. So never starve instead whenever you feel hungry instead of bringing on any food item you can consider some ‘fat-burning foods’. These foods or you can say ‘superfoods’ have unique factors that help the body’s metabolism which results in burning of fats. This healthy snack is an ideal food to eat when hungry as this superfood also helps to build muscles and curb cravings. These Fat Burning Foods aid to fire up weight loss. How? 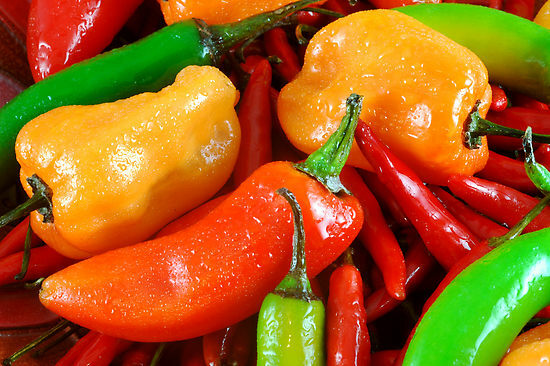 These food items are excellent sources of a flavorless chemical called capsaicin. And as per studies, this compound curbs our appetite and speeds up metabolism. So spicy lovers can rejoice. Studies prove that green tea is beneficial to spike metabolism. And high metabolism promotes weight loss. Green tea is loaded with catechins which is a phytochemical that spurs our metabolism. Try taking your green tea hot and several times in a day for maximum benefit. Also, Read Top 5 Amazing Health Benefits Of Bermuda Grass Juice! Oats whole grains and are high fiber content. These factors help to cut out cholesterol from the body. They are also best for people who are diet as they make you feel full faster. So instead of munching any processed foods or snacks, you can just grab a bowlful of oatmeal. If you are not that fan of oats, then you can consider other whole grains like quinoa, brown rice, and other whole grain cereals. These are one of the essential weight loss staples. 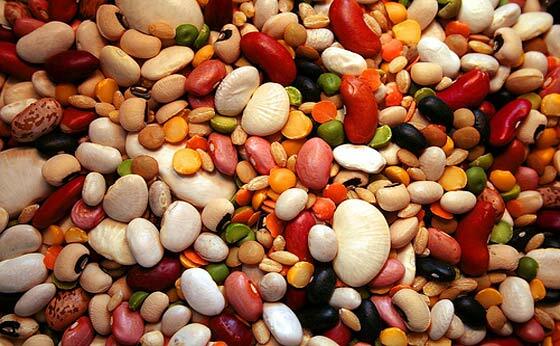 Grains and legumes not only help in building muscles but also aid in burning fats and regulate digestion as well. If you want to cut down cellulite, then you have to start eating these easily available fat fighting foods, i.e., spinach and other green vegetables. Why? 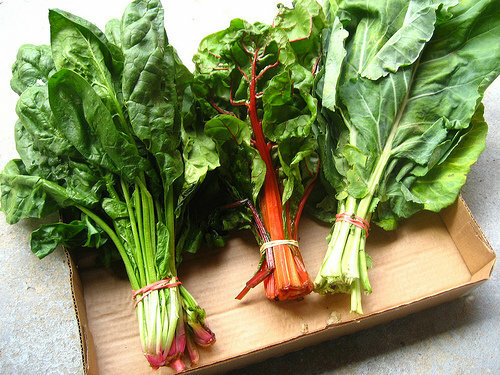 They are great at muscle building and also fight free radicals. 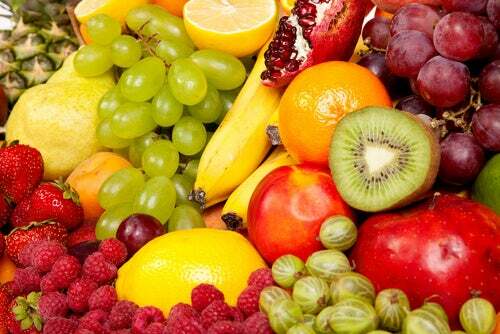 All these fruits are high-fat burning foods as most of we like it. These food items are full of water and nutrients but low in calories. Also read: Why Eating Cranberries Is the Best Thing for You? Alfred Hitchcock Was One Of The Most Cruel Directors In The World!